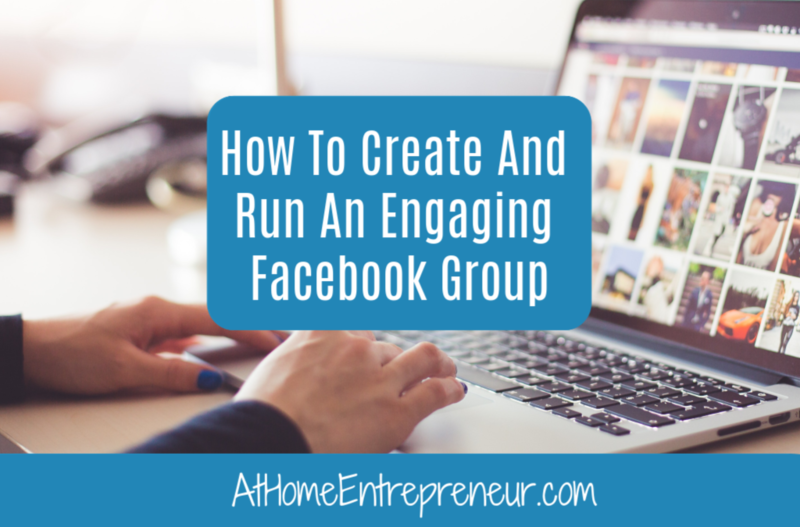 Are you struggling with your Facebook groups? Do you want to run your head through a wall because you can’t seem to get people to engage? Do you feel like no matter what you do no one seems to respond? Your group hasn’t grown in ages, or if it has it’s been by a small handful? Do you think Facebook is evil and is blocking what you have to share? Ok, well the last point can be sorta true at times, but the other points don’t have to be a struggle and I want to show you how. BUT first you need to have an open and honest conversation with yourself about a few things before giving up on your endeavors. Once you’ve asked yourself the hard questions I want you to see what areas need work. 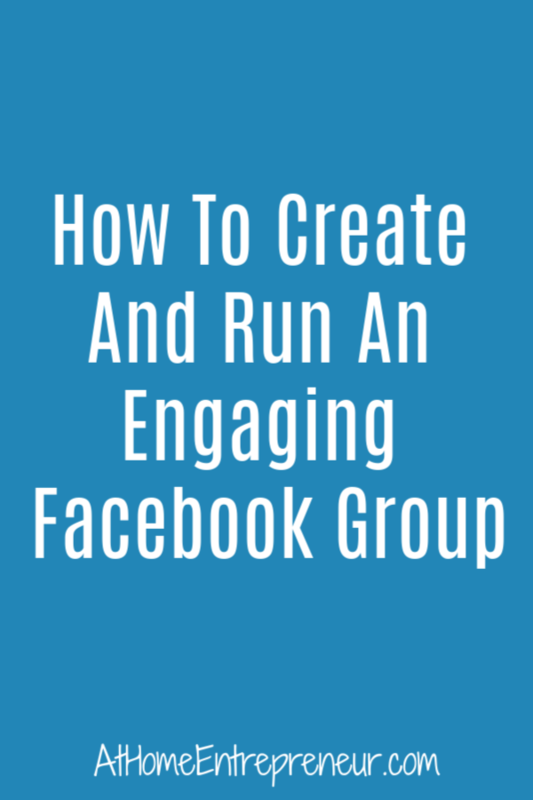 So how do you make your FB group engaging?? 4. Go LIVE– Yes, you heard me, turn on the camera, watch it count down from 3, and then give them something fun to listen to. I don’t care if you get on to teach, talk, or simply say “let’s hang out and do a Q&A”. Just go live so that they see your face, know who you are, and can really connect with YOU as a person! 5. Let others go live– This has been my favorite thing I did all year in #MommiesOnAMission. If you’re not in my group –> #MommiesOnAMission <– you better click that link and see what all is going on! Back to #5 now. Letting other people show case their work and information gets them excited to participate, listen, and contribute. Let other people share their knowledge in your group. It doesn’t hurt your business in anyway, it simply makes you seem more Badass because you’re support others in their dreams! Do you have favorite ways to engage with your audience in your Facebook group? Leave it in the comments below!